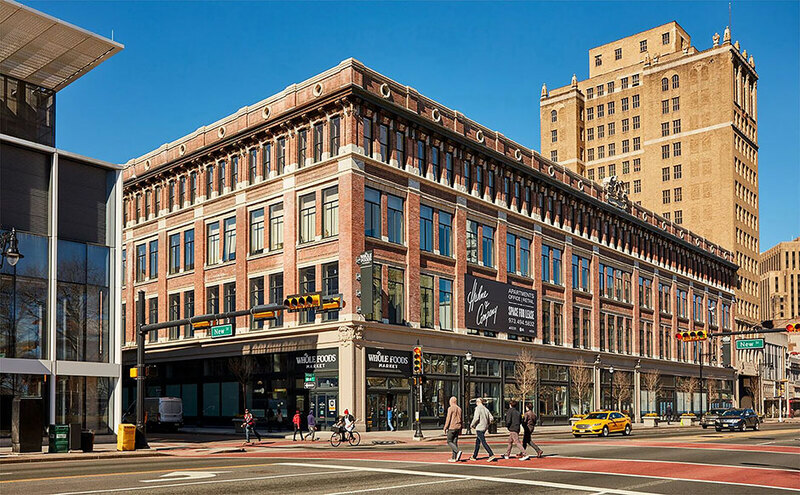 The former Hahne and Co flagship department store building was restored and redeveloped into a vibrant mixed-use, mixed-income development in the heart of downtown Newark, New Jersey. 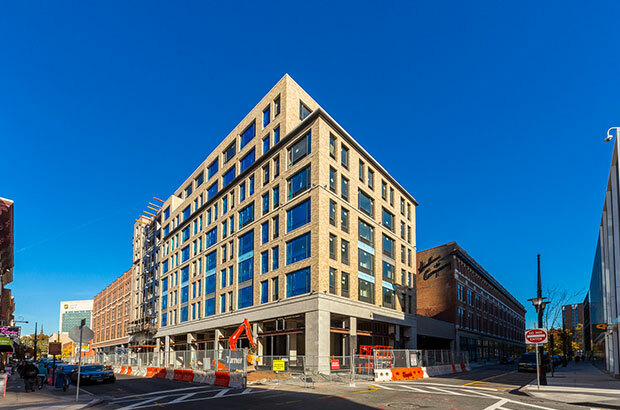 The timing of this restoration coordinated well with the rise of Prudential Insurance’s new 20-story office building and the City’s restoration of Military Park, both located across the street from the project. 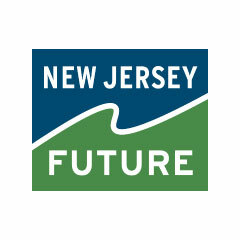 With Rutgers University, the New Jersey Institute of Technology, the New Jersey Performing Arts Center and the New Jersey Historical Society located steps away from the project – the Hahne’s project connects the various important corridors of Downtown Newark and provides unprecedented quality new housing, retail and commercial opportunities to the community. The residential portion includes 160 units of both affordable and market-rate apartments and a parking garage. Opened in 2016, the retail component includes Express Newark, a Rutgers University-Newark arts and cultural incubator, Barnes and Noble bookstore, Newark’s first Whole Foods Market, with plans for CityMD, Petco, restaurant, and City National Bank headquarters to open later this year. 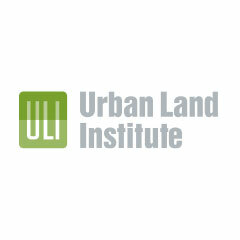 For more information, visit livehahne.com. Hahne & Co wins the NJ Historic Preservation Award for maintaining the state’s architectural, archaeological and cultural history on state and local levels. KSS Architects wins the Social Impact Award for the design of Express Newark, Rutgers University’s arts incubator located in the historic Hahne’s building. Commercial Property Executive announced Hahne's as the winner for Best Repositioning/Redevelopment Plan. Hahne & Co wins 2017 Jack Kemp Excellence in Affordable and Workforce Housing. Hahne’s is the winner of 2016 Smart Growth Award. Located within the Hahne & Co. building, the Rutgers University-Newark’s community-based arts collaborative is committed to social justice realized through the arts. The restaurant at Hahne’s scores high across the board thanks to Chef Marcus Samuelsson’s creative blend of food, culture and ambiance. AHF subscribers can vote for Hahne's between July 2 and August 3. The award honors projects, groups and individuals dedicated to preserving the state’s architectural, archaeological and cultural history at State and local levels. The ribbon-cutting celebration was attended by Mayor Ras J. Baraka, Launch Pad CEO Chris Schultz, residents and local entrepreneurs already working out of the cutting-edge space. With a ribbon cutting from Mayor Ras Baraka, Launch Pad’s grand opening event will offer opportunities to learn more about initiatives to build entrepreneurship in the Newark community. Marcus Samuelsson’s B&P restaurant is recommended as a place to visit in this Newark culinary roundup. The company will occupy 8,000 square feet of second floor office space in the mixed-use building. The 15,000 square feet space features 32 private offices, three conference rooms, private phone booths, a kitchen and café space as well as other common areas. Exclusive: L+M Development Announces Coworking Tenant at Hahne & Co. The New Orleans coworking business is the newest tenant at the historic Newark building. Launch Pad now accepting reservations for founding members. Marcus Samuelsson, celebrity chef and restaurateur, opened his first New Jersey eatery in the Hahne & Co. building. Chef Marcus Samuelsson announced late last year that he was partnering with L+M to bring a new restaurant to Hahne & Co.
Hahne & Co’s 165,000 square-feet of commercial space will be the new home to local non-profit, Citizen Action, joining Barnes & Noble, Whole Foods and others. Newark’s Hahne & Co Building has been selected by the ULI Terwilliger Center for Housing as the winner of the 2017 Jack Kemp Excellence in Affordable and Workforce Housing Award. Audible, tenant at Hahne & Co., is providing rent incentives to employees willing to relocate to Newark. 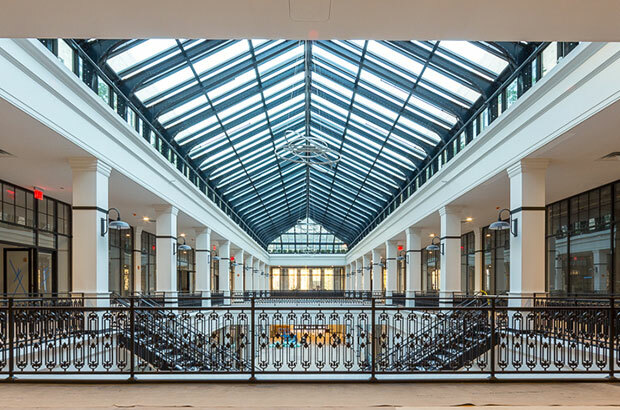 The adaptive reuse of the historic Hahne & Co. department store serves as a catalyst for community and economic growth in Newark, NJ. Whole Foods opened a new 29,000 square foot store in Newark's revitalized Hahne's building. Newark’s Hahne’s building reopens with apartments, Whole Foods. The old Hahne & Company store reopened with apartments for rent in Newark, NJ. Renovated building features contemporary residences and exceptional shopping & dining experience. The historic Hahne's building in Newark has been redeveloped from a vacant department store to a 500,000 square foot mixed-use property. The rebirth of one of Newark's most historic buildings has started. First Bookstore to be Built in Downtown Newark in Decades. Barnes & Noble Education Inc. and Rutgers University-Newark to open a bookstore at Hahnes. Whole Foods is coming to Hahnes. Celebrity chef to open restaurant in in the newly renovated Hahne’s in Downtown Newark. The celebrity chef’s new restaurant will be part of the redevelopment of the historic Hahne’s department store. L+M and partners bring Whole Foods, CityMD and Rutgers-Newark’s first multidisciplinary arts center, Express Newark, among other retail tenants to the Downtown Newark area. The Hahne’s building is not quite ready for its tenants to move in, but the development is already winning awards. City National Bank will relocate its headquarters in Newark to the former Hahne & Co. building. The Hahnes development in New Jersey is a model for the revitalization of historic buildings across the country. New Development Seen as Boosting Future of Newark Building Boom at Former Industrial Hub. Rutgers plans new arts center in long vacant Hahnes Department Store.